Deep cleaning is economical and effective. Areas over 250 square feet are considered to be two areas. 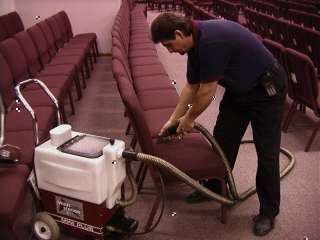 Commercial rates are determined by square footage and frequency of cleaning. Estimates are available at no charge. It really depends on how much traffic you have in your home or business and whether or not you have pets or allergies. The longer you wait to clean your carpet the more dirt can actually damage your carpet and can greatly reduce the lifespan of your carpet. Your carpet is an investment in your home and office.